©2018 Women Entrepreneurs Grow Global. All rights reserved. 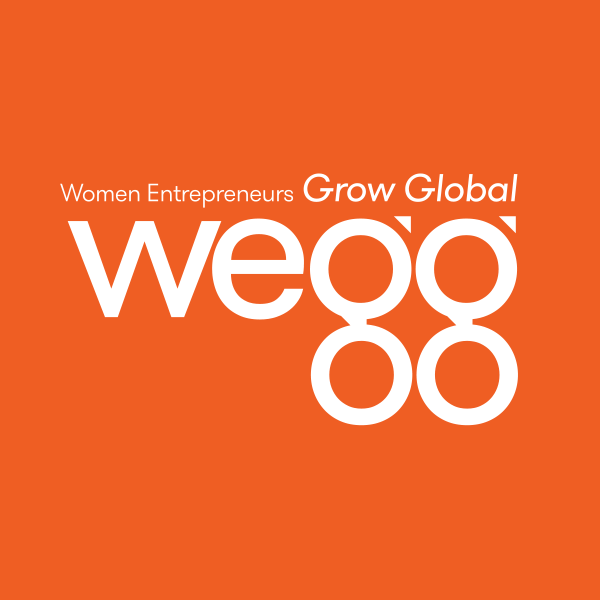 Women Entrepreneurs GROW Global (WEGG), a newly minted 501c(3) organization, has been launched and is committed to helping women-owned and women-led businesses increase their access to knowledge about exporting their products or services, grow their revenue, create jobs, and make an even more impactful contribution to their families and the economy. Full disclosure: Laurel Delaney, the creator of the Global Small Business Blog, is President of WEGG.